Wentworth Park Sports Fields are on the western side of the CBD, approximatly 1km as the crow flies, within jogging distance. The fields are situated between Wattle St & Wentworth Park Rd on the City side of Glebe adjoining Ultimo. There is on street meter parking plus parking stations on Wattle St. 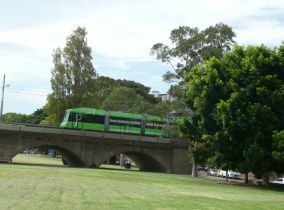 The Metro Light Rail system also has a stop at Wentworth Park. 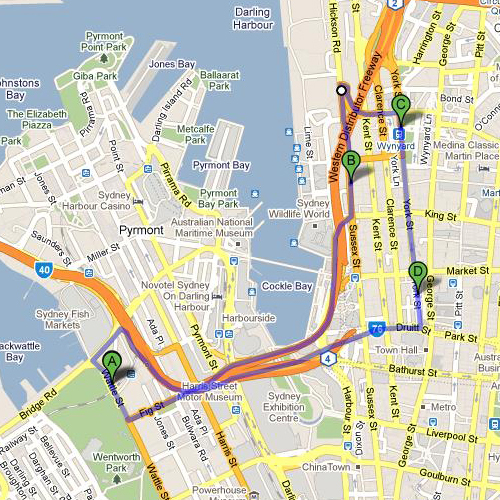 This allows participants from the CBD to travel to Wentworth Park, play and return to the CBD in around 1 hour. **The shuttle will not pick up or set down at non scheduled locations. There are toilets at the field. The Wentworth Park Sports Fields are managed by the City of Sydney. The shuttle bus sets down on Wattle Street opposite the fields.